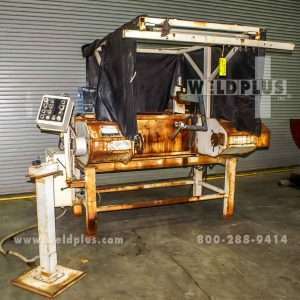 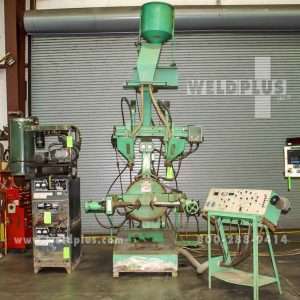 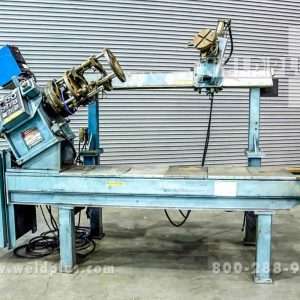 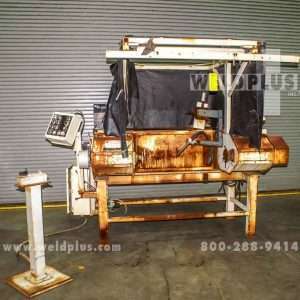 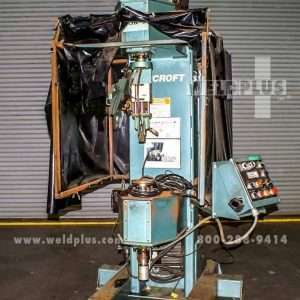 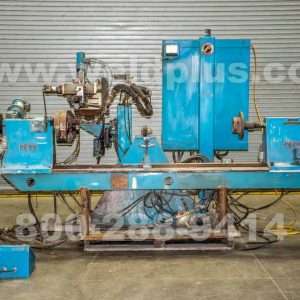 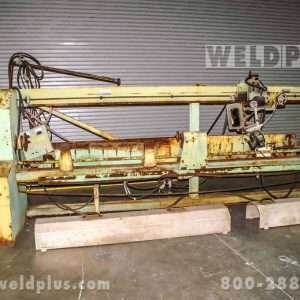 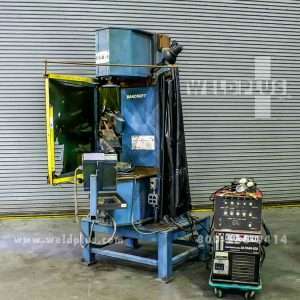 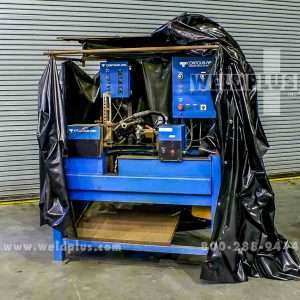 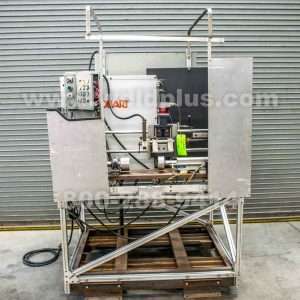 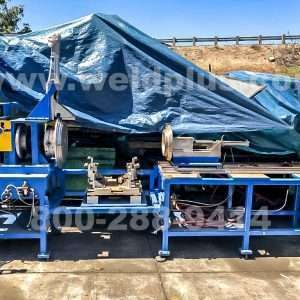 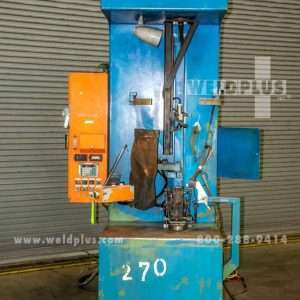 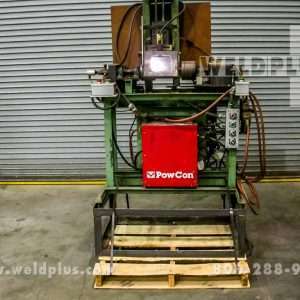 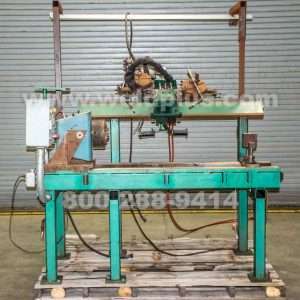 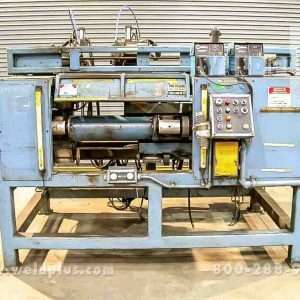 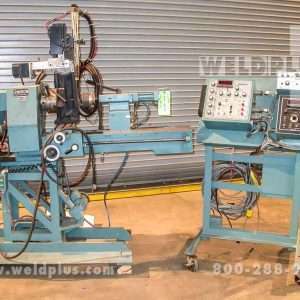 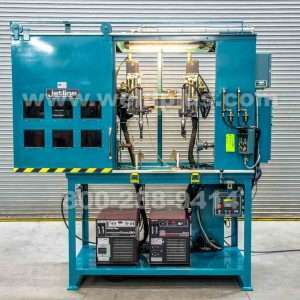 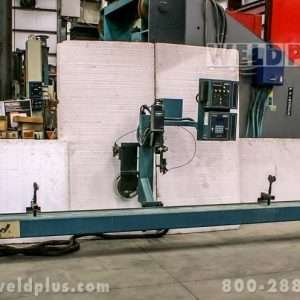 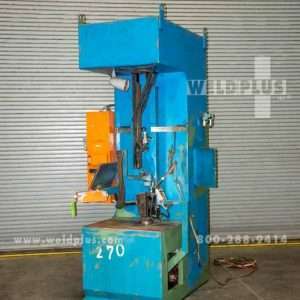 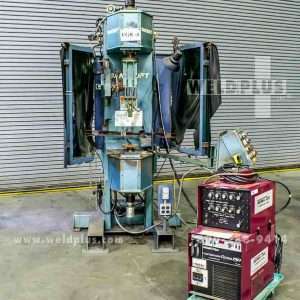 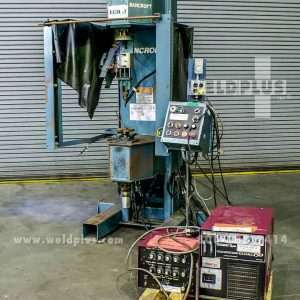 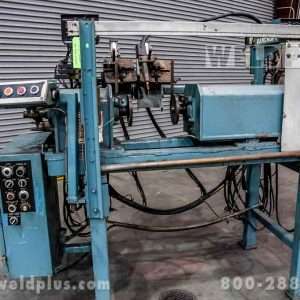 Weld Plus stocks a large inventory of new, used and rebuilt welding lathes and circumferential girth welders from major manufactures such as Bancroft, Jetline, Weldlogic, Stoody, and Ceil Peck. 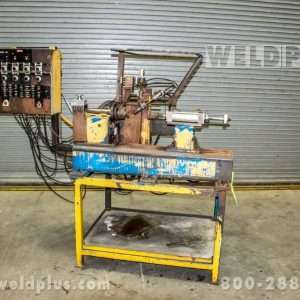 We carry a wide variety of sizes to choose from. 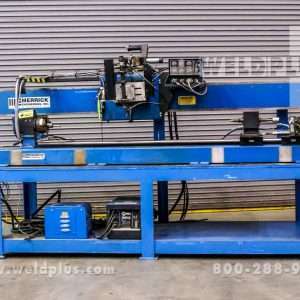 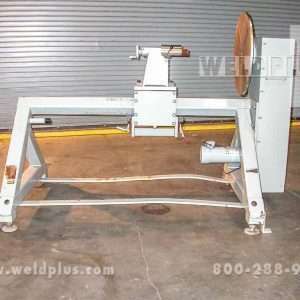 Weld Plus offers a warranty on all rebuilt welding lathes. 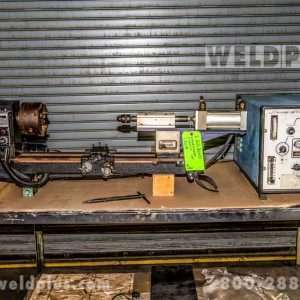 Our inventory changes frequently so if you don’t see the lathe that you need, please call us and speak to a member of our sales team. 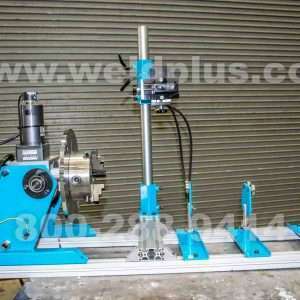 If we don’t have it in stock, we can either find it or build it with the process you require for your application. 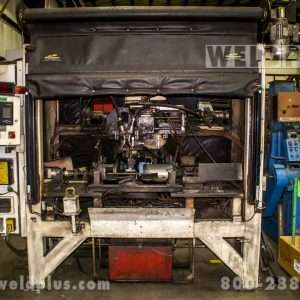 We pride ourselves on finding the perfect solution to fit your needs!